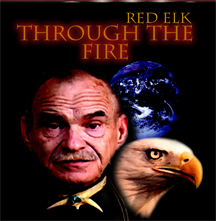 Best Video Productions interviews Red Elk of the Inner Heyoka, one of the twelve remaining Native American spiritual leaders in the world today. 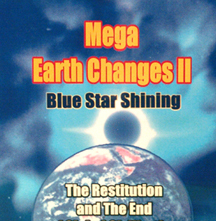 He gives the world a momentous warning of Earth Changes that are soon to come. 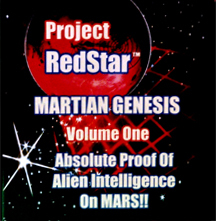 Red Elk believes the warnings are over and the events will now begin. Is he right? You decide. 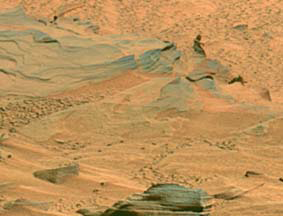 3-D picture and fly-over's of this 82 acre colony on Mars. How did they get there? Who put them there? And for what purpose? Don't miss this one! This film will help you understand what is going on with weather, volcanoes and earthquakes, explaining why, and what Bible prophets had to say about the coming changes and what to expect for the years to come. A six hour investigation of the Babylonian Doctrines of the Bible and how it relates to the true identity of America. 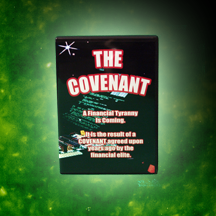 This film explores an agreement worked out years ago by the Rich Men of the earth to slowly bring about a Global Government. 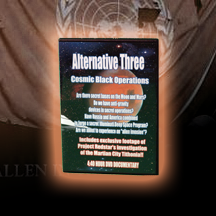 It also explores the UN and various aspects of the New World Order. 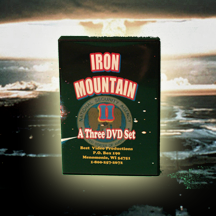 A two and a half hour documentary on the 1966 Iron Mountain Report requested by John F. Kennedy's administration. 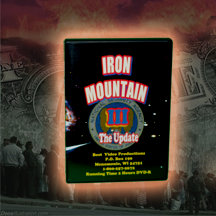 Iron Mountain suggested such world wide threats as gross population, UFO's and the rise of the UN with an all powerful police force. A six hour series deeply probes the key aspects of the Iron Mountain Report and ties it directly to the movements towards global government via the UN and the elite ruling body of 'rich men'. 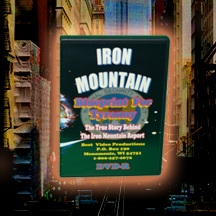 This is a two hour documentary that reviews the Iron Mountain Report and then provides an update of material and moves by the federal government towards disarming the American people and bringing the UN to global power. WOULD YOU LIKE TO FIND OUT MORE ABOUT OUR AUDIO SERIES?